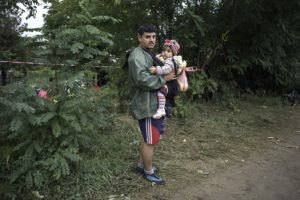 The topic of the PhD artistic project “Seeking Home” by Jelena Vladušić is the great refugee wave that swept over European borders, developing from the initially barely visible flows from one world to another, into an increasingly dramatical ‘migration of people’. 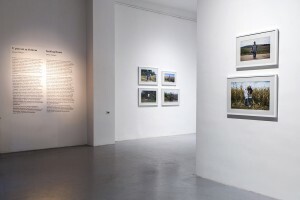 The theme is not elaborated on in an abstract way and its political and economic causes are not factually analysed. Instead, by encountering the emigration of residents from African and Middle-Eastern countries who are forced to escape the war horrors, the topic is presented as a specific fact of life. 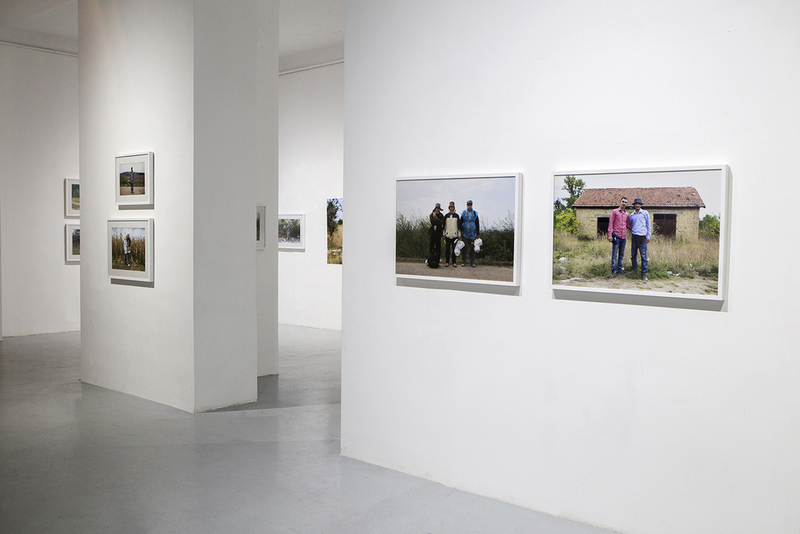 The artwork questions the unstable position of refugees in the present socio-political context. 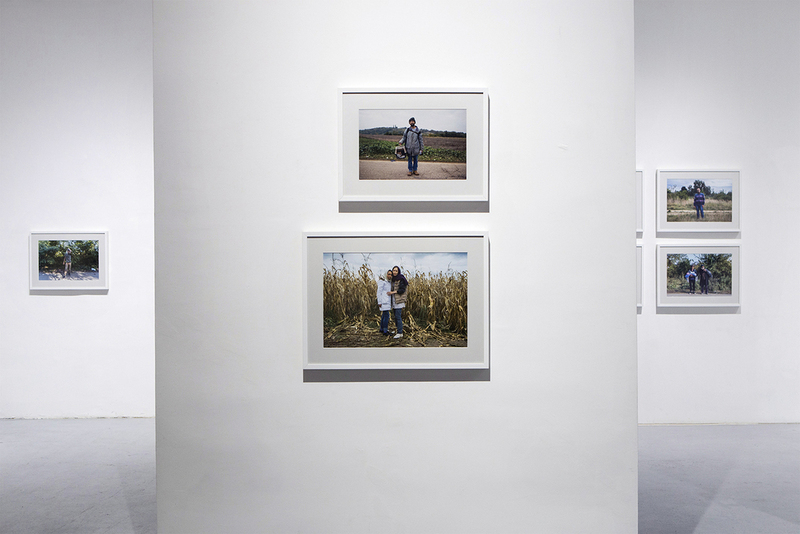 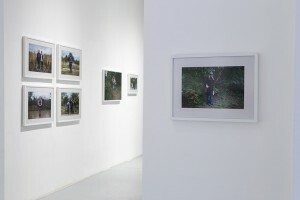 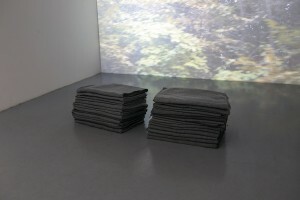 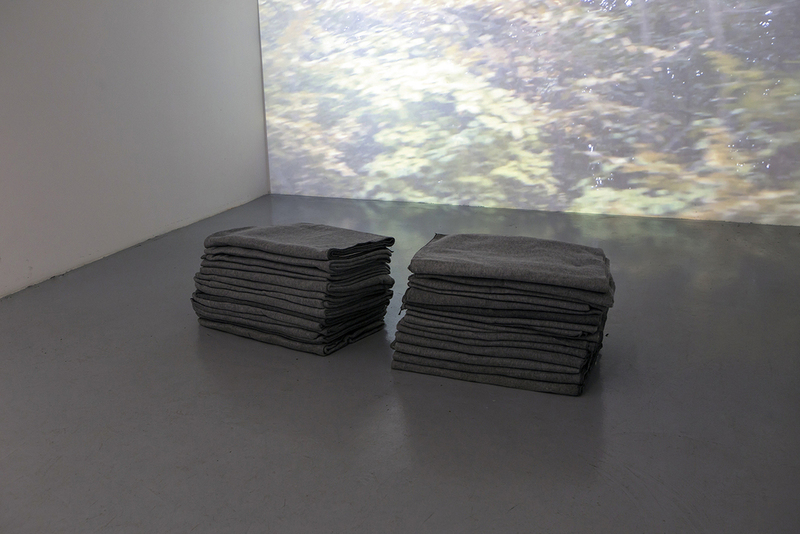 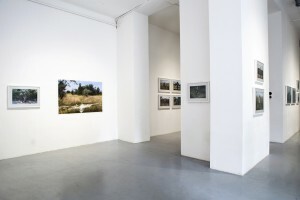 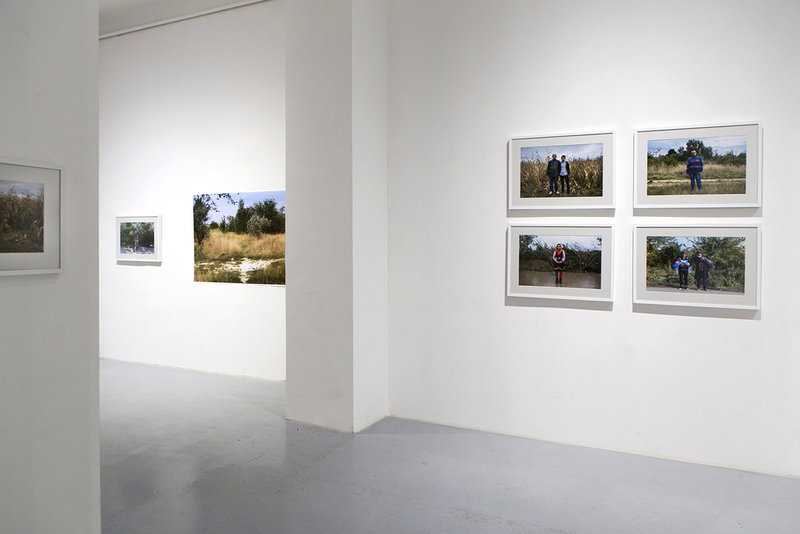 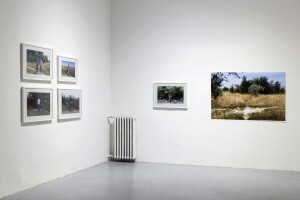 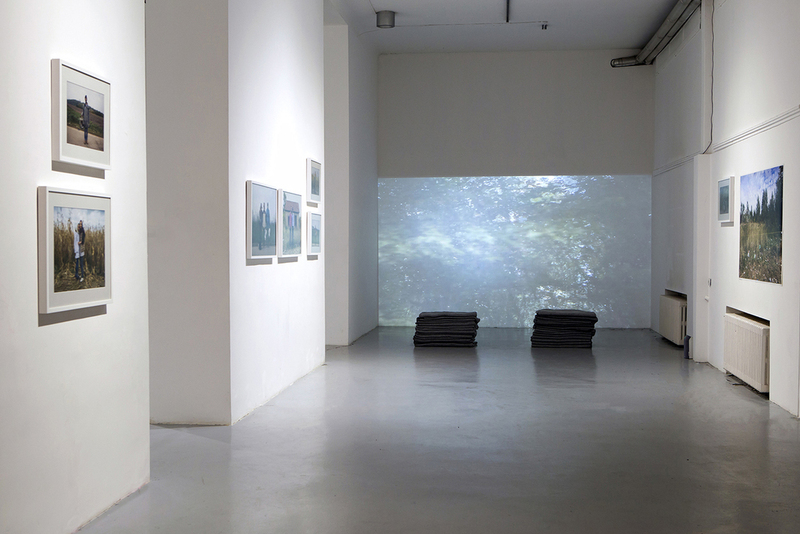 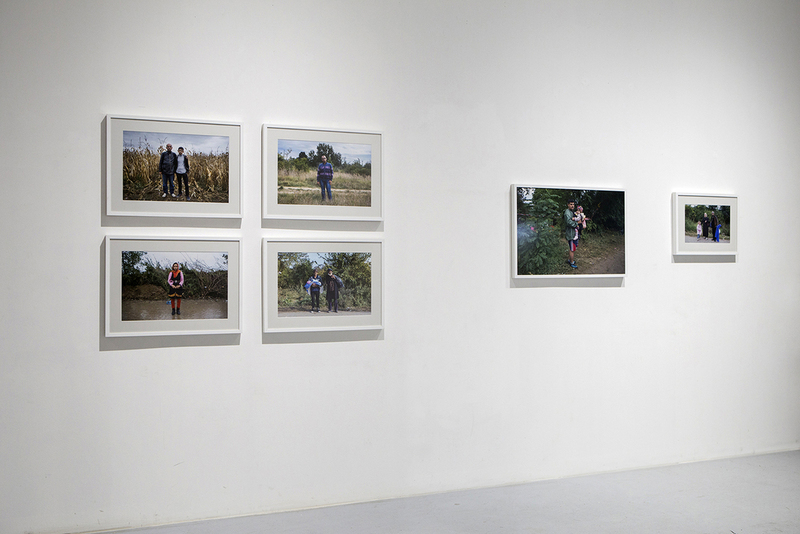 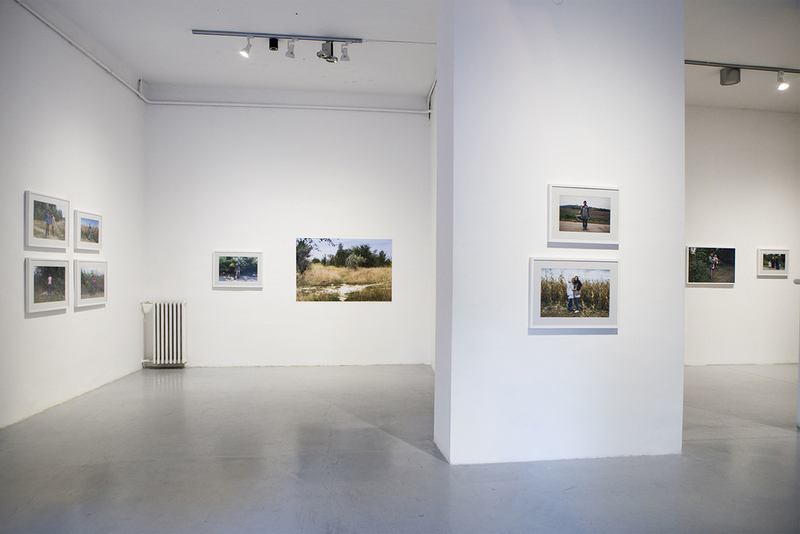 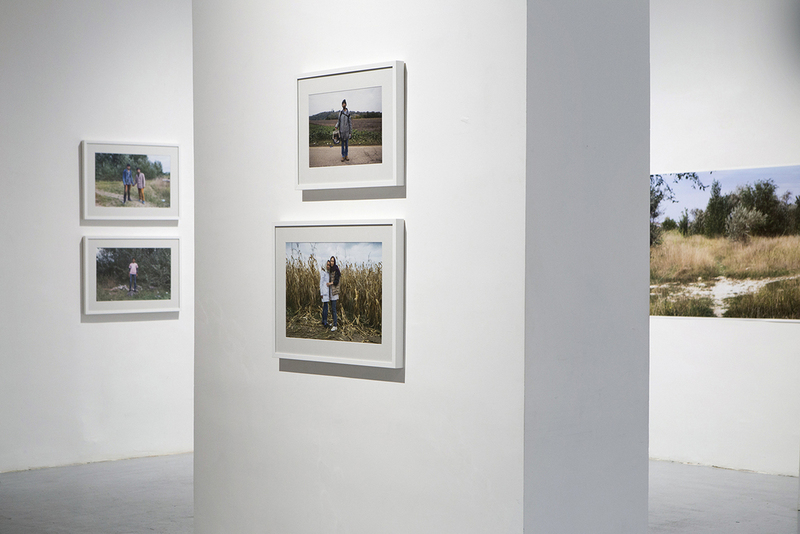 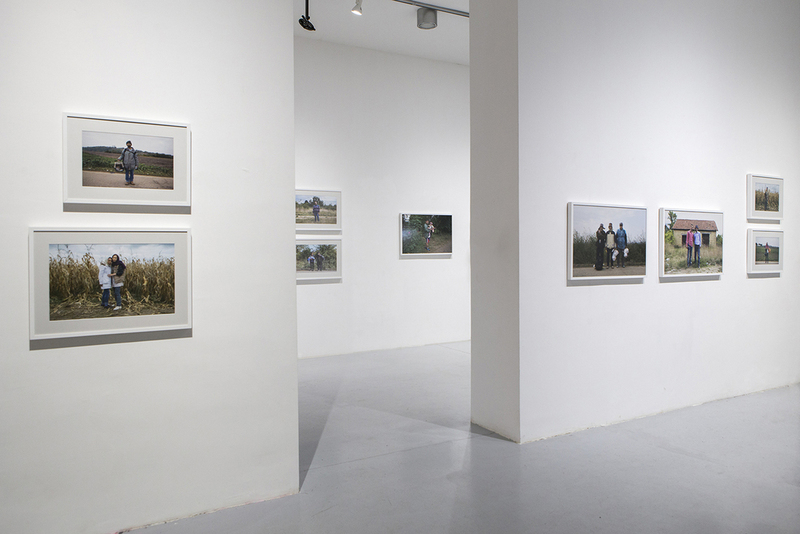 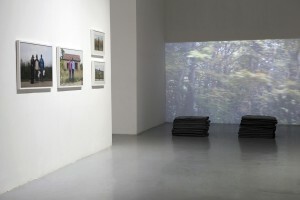 The core of this spatial multimedia installation consists of a series of photographs, taken on the border between two countries, specifically, on the outer border of the EU. The work takes the portrayed people out of a uniquely named group (“migrants” or “refugees”) and gives them the status of a subject. The work’s ‘anti-reporter’ approach is reflected in the artist’s highly critical and deconstructive relation to media and the reported accounts of the refugees’ destinies. The people in these photos are aware that they are being photographed, they are facing the camera frontally, looking straight at the observer. 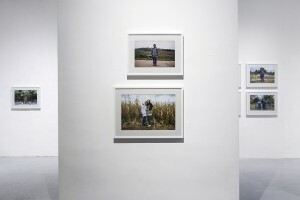 The work depicts issues of exile, displacement, strangeness, as well as the problem of presentation and posing for a photo by the those in pursuit of their legal political identity.